Leeds United face a winding-up petition, which has been issued by Sport Capital. The company, that former managing director David Haigh is associated with, are owed in the region of £1 million. It was reported that the money was given to the club as a loan, but Leeds United (“LUFC”) missed date for repayment and the petition is set to be considered at a hearing on 9 June 2014. This is the second time this year the club have been issued with a winding-up petition by an investor. Leeds United are known to have faced two winding-up petitions since the turn of the year, one from Her Majesty’s Revenue and Customs (“HMRC”) and another from shirt sponsor Enterprise Insurance. Both were successfully dealt with by Cellino. 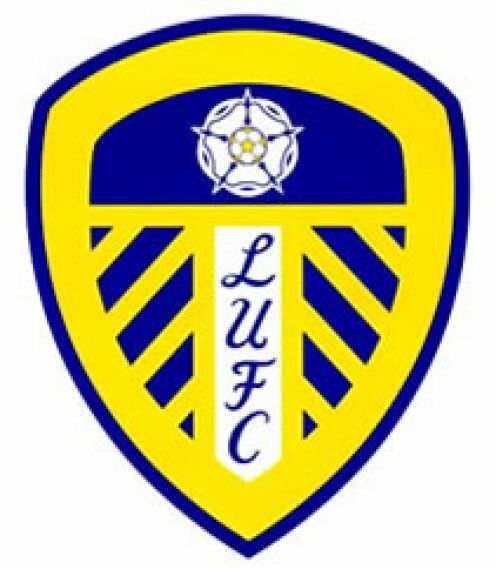 We previously reported that LUFC were issued a petition by their shirt sponsor Enterprise Insurance, on 29 January 2014, because of unpaid debts of £1.8 million. However, it was reported that the dispute was settled when LUFC paid the full sum claimed by Enterprise Insurance, plus interest and the costs of a hearing at Manchester’s High Court Chancery Division. We also previously highlighted that the petition issued by HMRC was issued because LUFC failed to meet a tax bill of over £500,000. However, owner Massimo Cellino reportedly settled the petition debt in order to avoid the prospect of LUFC being wound up.